While we might not often think about why we sleep, most of us acknowledge at some level that sleep makes us feel better. 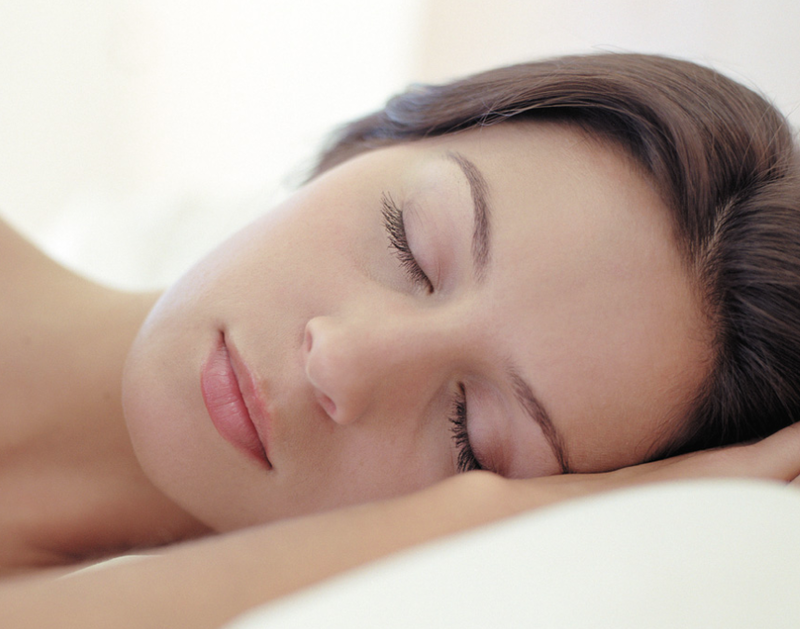 We feel more alert, more energetic, happier and better able to function following a good night of sleep. However, the fact that sleep makes us feel better and that going without sleep makes us feel worse only begins to explain why sleep might be necessary. What are Some Theories for Why We Sleep? For more about why we sleep, watch the video Why Sleep Matters and explore Consequences of Insufficient Sleep. Amarillo Diagnostic Clinic is the only Sleep Center in the Panhandle area accredited by the American Academy of Sleep Medicine. Give us a call at 806-358-0200 to set up your sleep study.